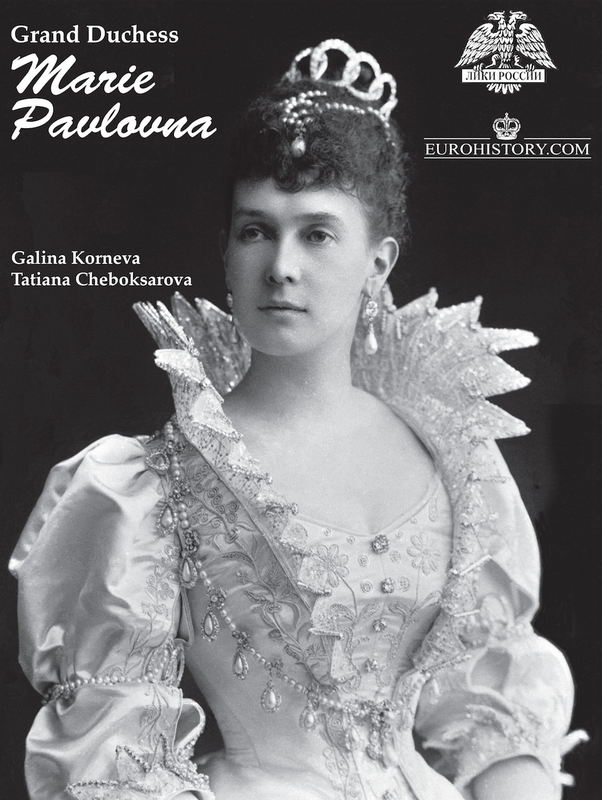 An amazing collection of images of the Romanovs, their world, and their fabulous jewels bring the last golden years of the dynasty to life. 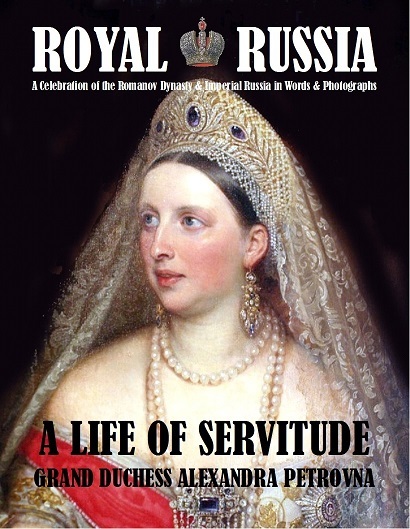 The Romanovs ruled Russia from 1613 to 1917, when the Revolution brought their reign to an abrupt end. 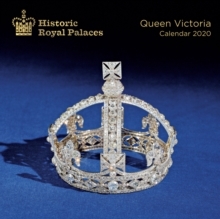 The late nineteenth and early twentieth centuries were a time of particular elegance and extravagance for the tsars and the wealthy families with whom they were linked by marriage, and nowhere are these lavish tastes more apparent than in the imperial jewels. Every jewel tells a story. Through his work at Sotheby’s and Christie’s and his own extensive research, Stefano Papi has spent years unraveling the mysteries of Russian imperial jewelry. 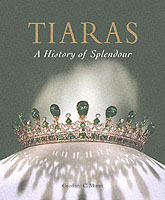 He identifies pieces with little or unknown provenance, and he uncovers the fascinating stories behind the jewels and the people who wore them. He takes us through the golden years, and after the Revolution he follows the survivors of the Romanov line—and their jewelry—in European courts and in Paris, where many exiles sought refuge. The author, Stefano Papi, has worked as senior European specialist in the jewelry departments of both Sotheby’s and Christie’s auction houses. 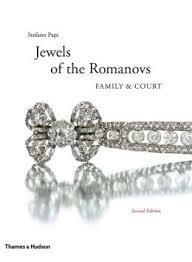 His publications include Famous Jewelry Collectors and Jewels of the Romanovs. Gebonden, 303 pagina's, 200 kleuren foto's en 100 z/w illustraties. Engelse taal.